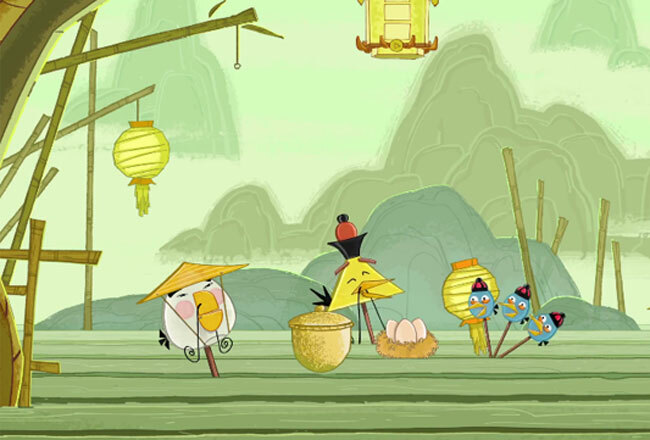 Rovio Mobile has released a new update for their Angry Birds Seasons game, the update is called Year of the Dragon, and it has been released to celebrate the Chinese New Year. The update is available for both Apple’s iOS devices and Google’s Android devices, and it is available for free if you already own the game, have a look at the video below. You can find out more information about Angry Birds Seasons for iOS here and Angry Birds seasons for Android here.